Who knew your grandmother Helen or your great aunt Mabel would suddenly be chic again? Old lady baby names are suddenly trendy again! These old-fashioned names have a cool vintage sound to them that today’s parents love. 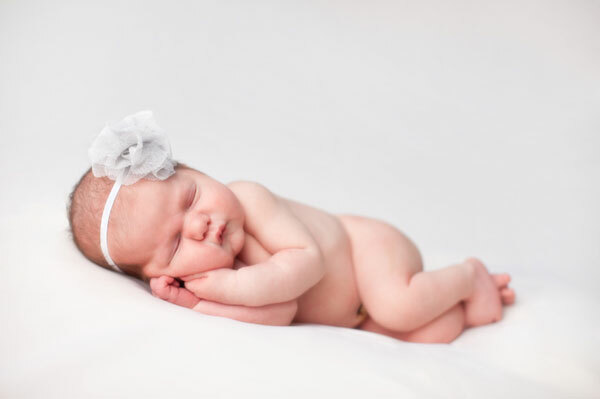 Check out our picks of these classic, yet surprisingly cool, old lady baby girl names. Old lady chic baby names are like that cool vintage dress in that they never go out of style. In fact, today’s parents are no longer making up weird names or looking for that obscure, unique name as much as they are searching out old-fashioned baby names. Short of going through the name roster at your local nursing home, finding the perfect old lady baby name could be as easy as looking at your own family tree for old-fashioned girl names you can pass on. Need more help? Check out our suggestions below! Charlotte: Sarah Michelle Gellar and Freddie Prinze Jr. The British royal family has been a fan of old lady names before they were back in fashion. If you are looking for a name fit for a princess, these names might be just what you are looking for. The name of the Queen, Elizabeth, is a beautiful name steeped in tradition. The most recent buzzed about name is Kate Middleton or her official title of Catherine, Duchess of Cambridge. Her sister, Pippa, also has an unusual name that has an old-fashioned sound to it. Other great names from the British royal family include Camilla, Beatrice, Eugenie, Louise, Anne and, of course, Diana. Pottery Barn baby names: The new trend?